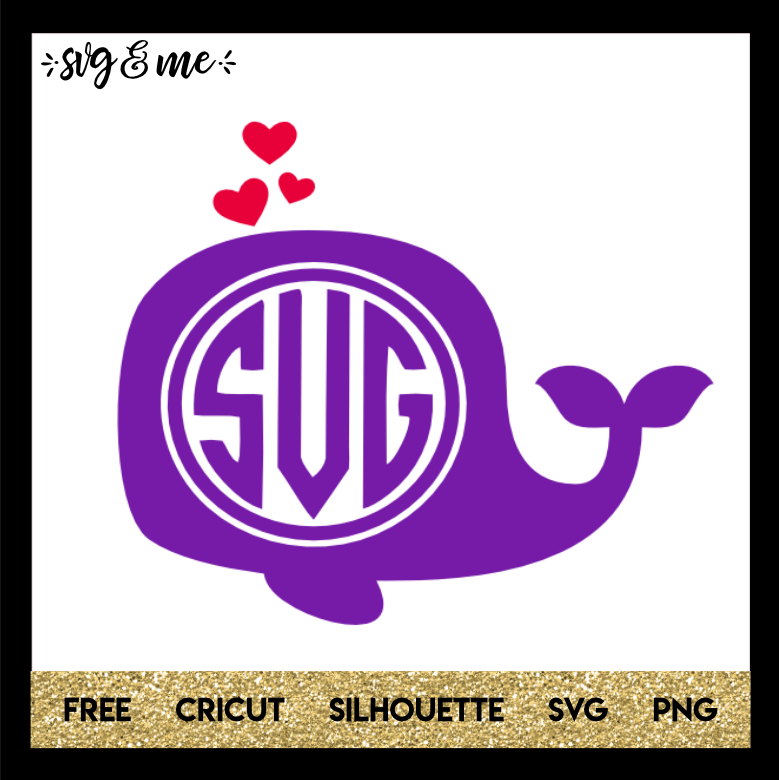 Adorable free svg of a whale monogram that you can use to customize anything from a notebook, clothes, etc. Not sure how to make a monogram? 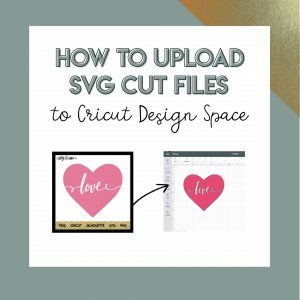 Make sure to check out our monogram Design Space tutorial.